The people behind Emo Nite L.A. know how to throw party—they’ve organized hundreds of Emo Nites in more than 30 cities—and this weekend, they’re throwing their biggest event yet. 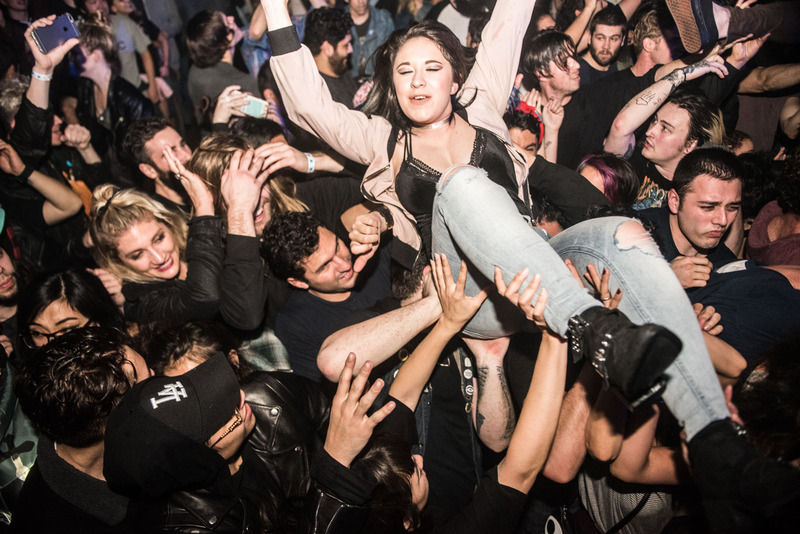 Sunday, December 3, 2017, the delightfully oxymoronic Emo Nite Day will take over the Shrine Expo Hall (665 W. Jefferson Blvd.) from 2 to 11 p.m. 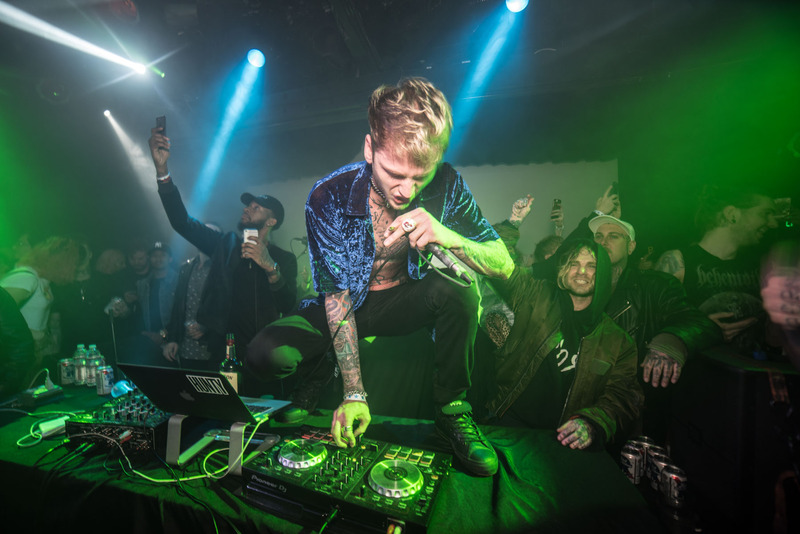 The festival will feature live performances by The Used, Machine Gun Kelly, Tigers Jaw, Movements, Craig Owens (Chiodos), and many others. From First to Last, Vic Fuentes (Pierce the Veil), William Beckett (The Academy Is), and Fil Thorpe-Evans (Neck Deep) are among the DJs. The event will also include rappers from SoundCloud, surprise guests, art installations, and food trucks. 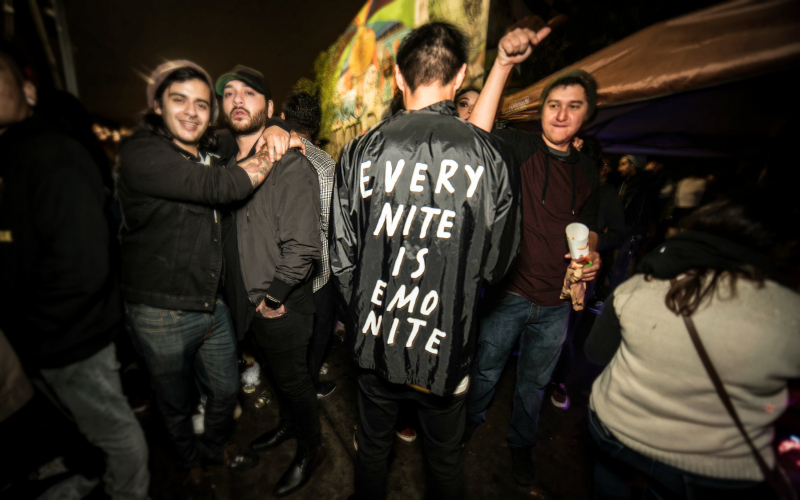 General admission tickets to Emo Nite Day are $69.50.